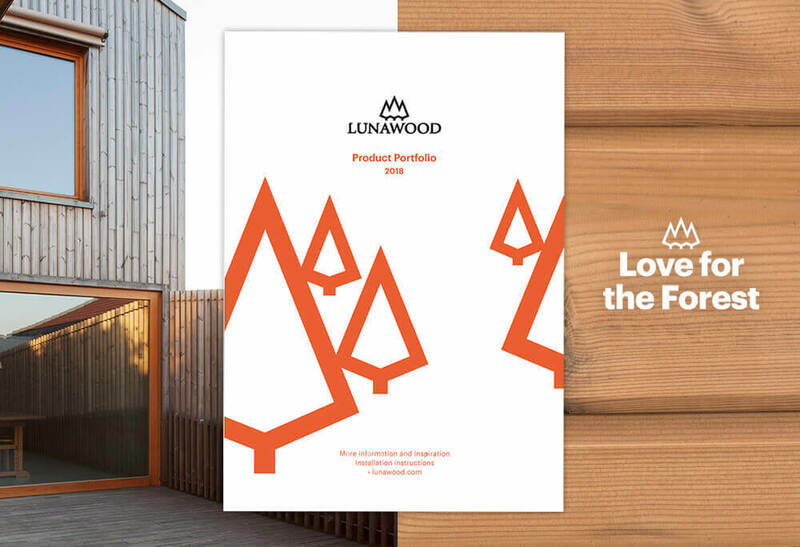 Lunawood’s new Product Portfolio 2018 offers a wide range of sustainable and attractive Thermowood products ideal for facades, decking, solar shades, frames and bearers in any climate and for interior use. Lunawood’s Thermowood is produced by using only natural methods from the best Scandinavian certified raw materials. Environmental concerns are important to us, we are proud that our products are labeled with the Scandinavian eco label, the Nordic Swan and PEFC certification label. With our products, we aim to bring the heart of the forest into everyone’s life. Browse the Product Portfolio online or check the product range on our website.